“You have seen my fall. 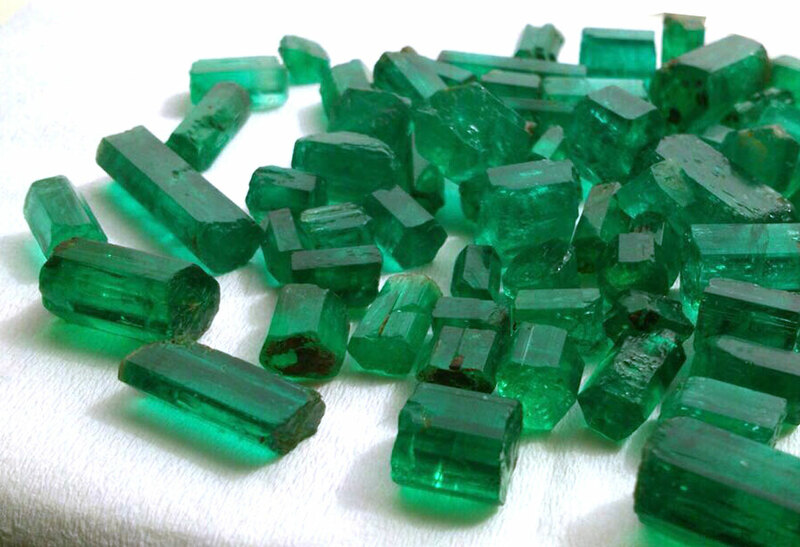 Emeralds are among the rarest precious stones. that the earth has to offer. And they’re rare for a reason. The verdict is in. 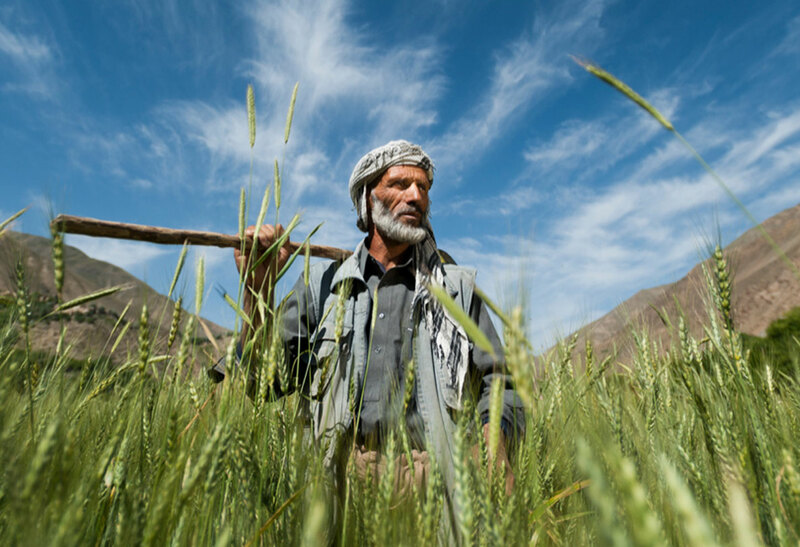 The Panjshir Valley is the new Colombia. 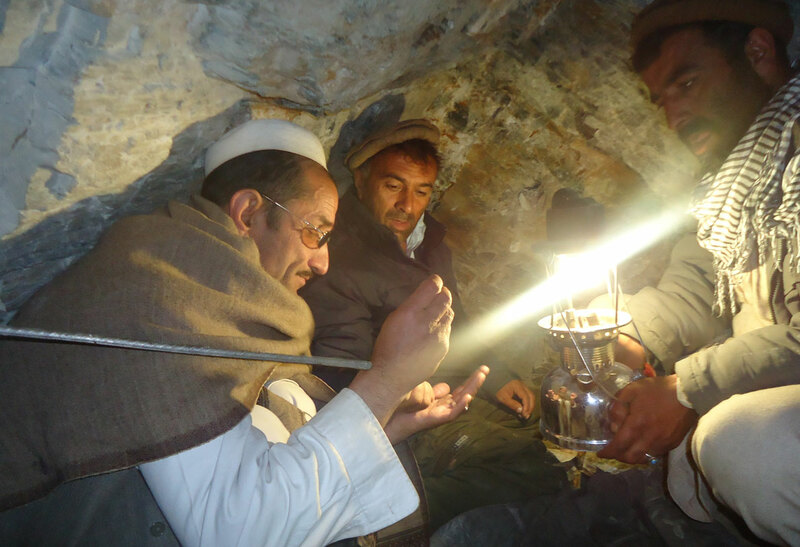 The Panjshir Valley offers the greenest emeralds on earth. We have unique access to the best of them. We cut for artistry, the dancing hall of mirrors, not weight. 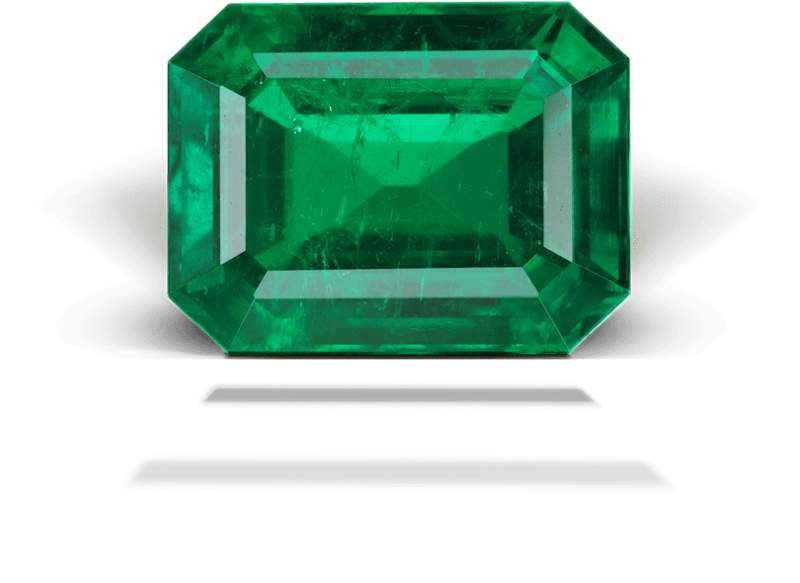 We’re bringing integrity to the gemstone supply chain. YOU can partner with the villagers themselves!